The Disappeared follows the story of the production and censorship of an action film commissioned by the Israeli government in 2000. 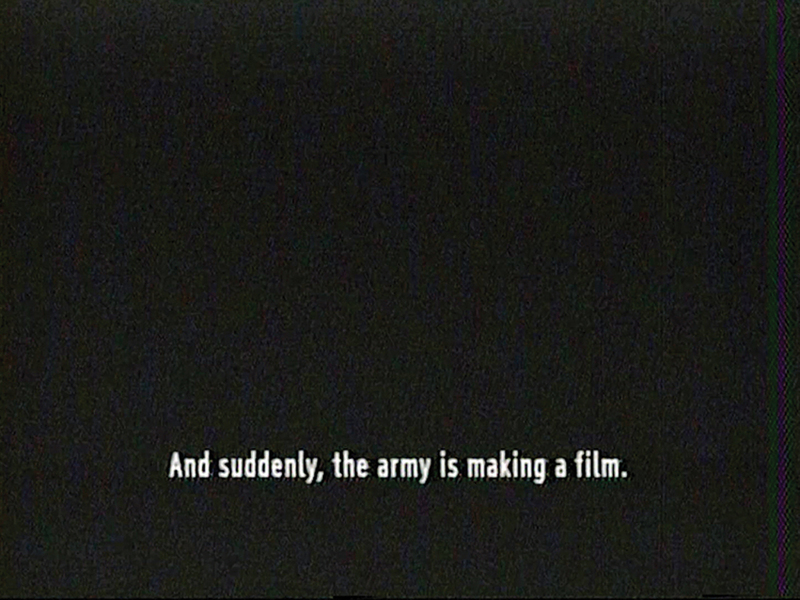 Titled Hane’elam (The Disappeared), the original film confronted the contentious issue of the rising number of soldier suicides in the Israel Defence Forces. Despite its lavish budget and cast of leading Israeli actors, the film was banned just weeks before its release. Israeli directors Gilad Baram and Adam Kaplan unravel the story of Hane’elam, presenting the recollections of the film’s actors, production crew and director against a black screen overlaid with subtitles. 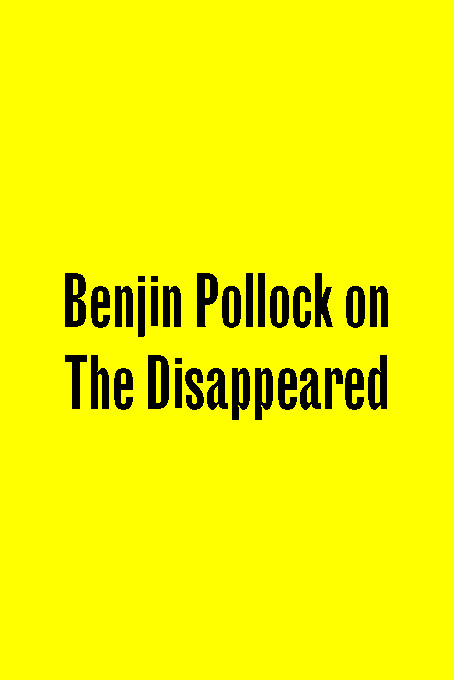 Negating the power of the image, The Disappeared considers the concept of absence as presence and shows how film, censored or otherwise, continues to live on through cultural memory. This screening will be followed by a Q&A with directors Gilad Baram and Adam Kaplan.